Give your space a custom look with built-in cabinets and shelving. 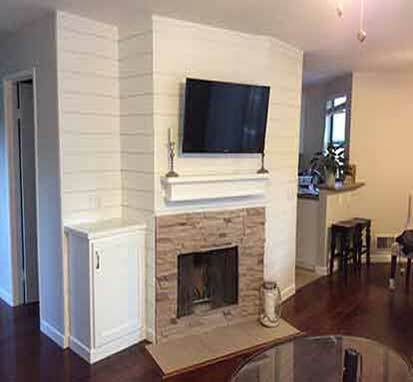 SoCal Carpentry can transform your space by building the perfect built-in for your space. Add storage, display your favorite decorations, books and anything else that you want to stand out in your space. Whatever it is you need SoCal Carpentry can build it for you. Running out of storage? Maybe you can never find what you’re looking for in your closet. 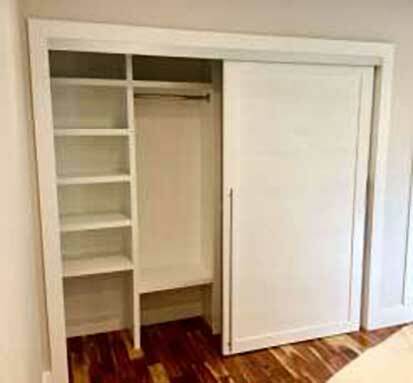 Stop wasting your time looking for clothes in your unorganized closet and have SoCal Carpentry design and build the perfect storage system for your space. Add drawers, shelves, shoe storage or jewelry displays to your closet. Looking to increase space in your home? Or maybe you want a space to organize your book collection. 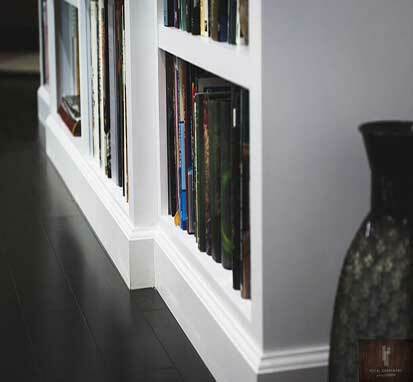 SoCal Carpentry can create the custom shelving that you need. 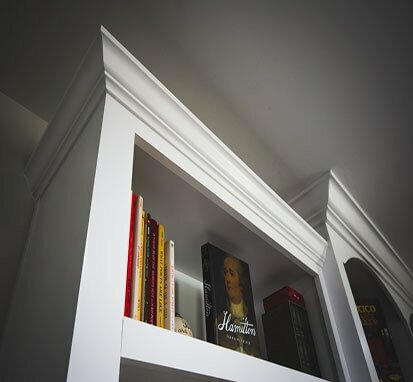 Floating shelves, shelves with hooks, shelves with baskets, storage shelves, whatever it is you’re looking for SoCal Carpentry can help with your Custom Shelving needs. Add space and seating to your room with a custom window seat designed and built by SoCal Carpentry. 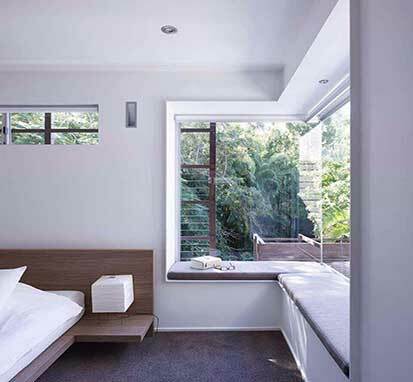 A window seat is the perfect addition to really expand your space, create a comfortable place to sit and enjoy your surroundings by adding a built-in window seat to your space. 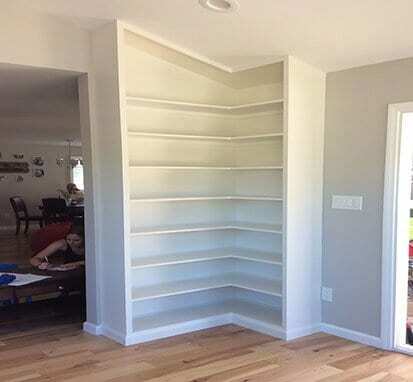 Create a stunning visual element and a great place for storing and displaying your books, awards and other items you wish to display with custom designed and built bookshelves from SoCal Carpentry. With custom bookshelves you can match your existing interior stylings and create the storage center that meets all of your needs. Create the perfect entertainment center for your space. The options are endless with a custom entertainment center designed and built by SoCal Carpentry. Mount your TV, hide wiring which can be an eyesore, conceal DVD players, game systems and more with an entertainment center built to custom fit your needs. Looking to make better space of the interior of your boat? 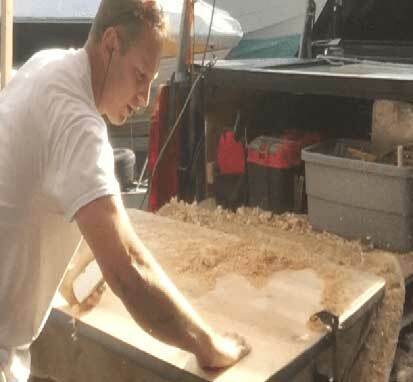 Have SoCal Carpentry update your cabin today and build a living space that allows you to comfortably enjoy your boat!